From a new prediction on when Bitcoin will hit a bottom, to the future of Ripple and XRP, here’s a look at some of the stories breaking in the world of crypto. The co-founder of Hong Kong-based crypto exchange BTCC says Bitcoin could have more room to fall before it hits a bottom. Bobby Lee says he believes Bitcoin may have to reach $3,000 before all investors who lack conviction in their strategies have sold, and people who see a good deal start to buy. We are down >30% from $6,500 levels a few weeks ago. Selling momentum (panic?) has slowed & we’re bottoming out for this round. But I wouldn’t be surprised if $BTC eventually hits $3,000. Ripple currently has a total of 44 job openings. Meanwhile, a trippy new video showcasing XRP has gone viral on Twitter. 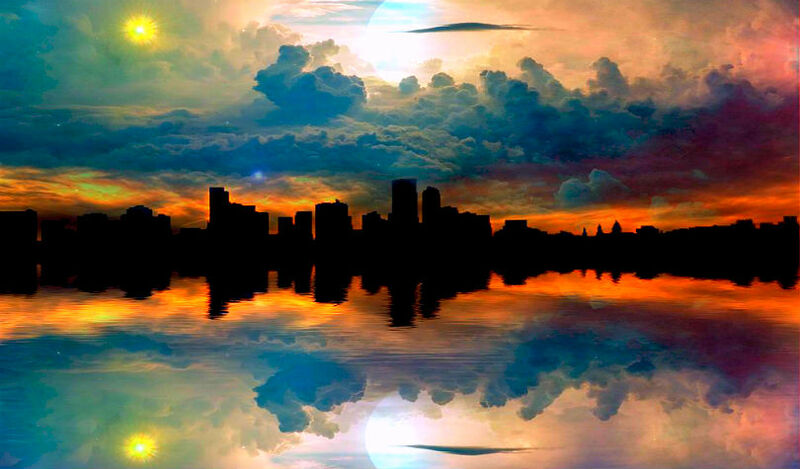 It depicts what the world might look like if XRP took over. Co-founder and former CTO of Ethereum Gavin Wood and Ethereum developer Vlad Zamfir just sat down for a new episode of the Zero Knowledge Podcast. The two engage in a friendly debate on blockchain governance. The UAE-based crypto exchange BitOasis has listed Stellar. Buying, selling and trading XLM is now available in the United Arab Emirates, Saudi Arabia, Kuwait, Bahrain and Oman. Hoskinson made the comments and answered more than two dozen questions in his latest surprise AMA on YouTube. IOTA co-founder Dominik Scheiner will speak at the Hard Fork Decentralized conference. The event runs from December 12th – 14th in London. Come hear @DomSchiener, Co-Founder of @iotatoken, discuss the future of blockchain at #HardFork2018! 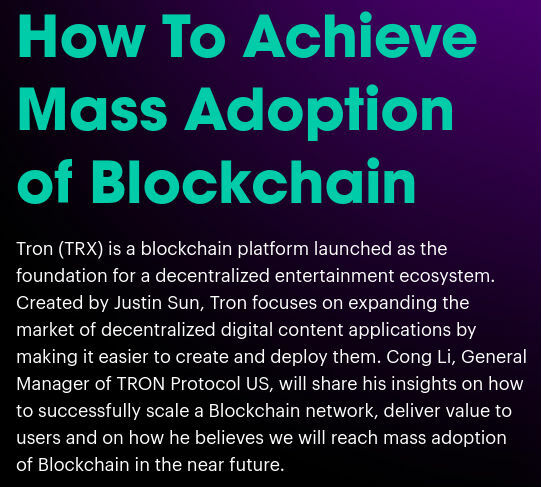 Not to be outdone, the general manager of Tron Protocol US will also give a speech at Hard Fork Decentralized. Cong Li will share his insights on how to successfully scale a Blockchain network, achieve mass adoption, and deliver value to users.